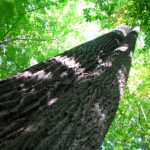 Backus Woods is one of the highest quality old growth hardwood forests in all of Ontario and the best remaining example in the Carolinian Life Zone. The Carolinian Life Zone comprises less than a quarter of one per cent of the country’s landmass, but is home to 25 per cent of Canada’s species at risk. Several occur in Backus Woods. Prothonotary warblers nest in deep wooded swamps, Jefferson’s salamanders breed in vernal pools, and woodland voles forage in runways below the litter. In addition, some of the oldest living trees in Ontario are found here, including black gums that may have been seedlings when Jacques Cartier sailed into the Gulf of St Lawrence in 1534. Tulip trees, the tallest growing trees east of the Rocky Mountains shoot 35 metres straight up and through the canopy of maple, oak, pine and hickory. 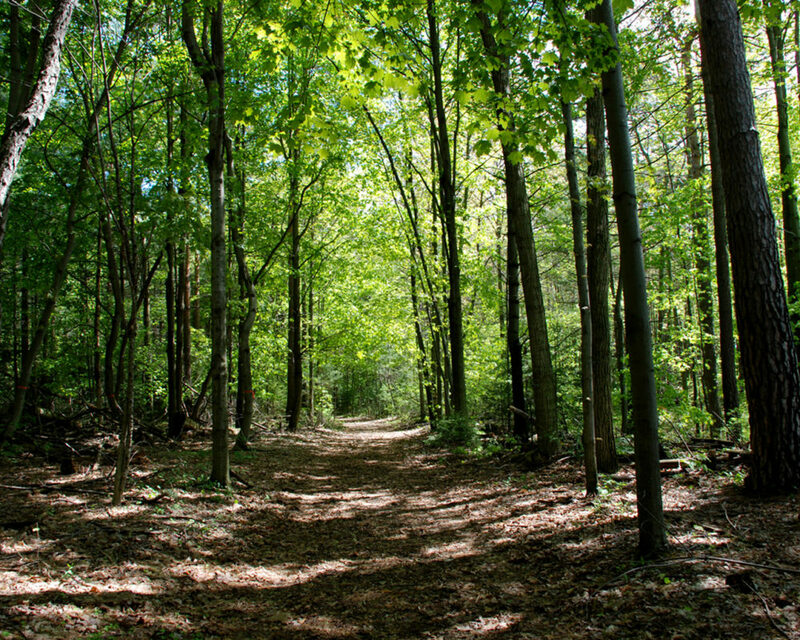 Maintained walking trails guide you through numerous habitats such as dry forested ridge, wet slough, buttonbush swamp and floodplain. The trails are open year-round and are ideal for hiking in spring and fall and cross country skiing in winter. No hunting is allowed in Backus Woods. 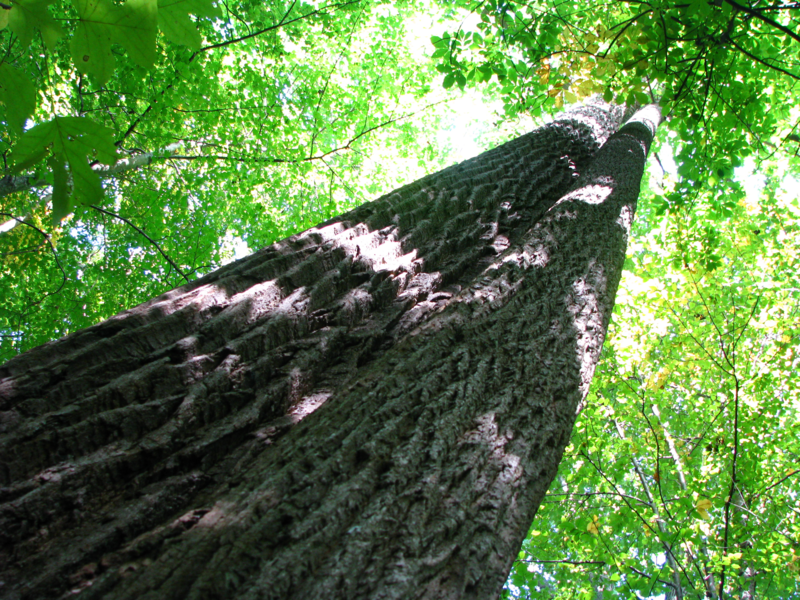 Backus Woods is owned and managed by the Nature Conservancy of Canada (NCC). 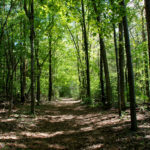 NCC purchased the 875-acre property in 2011 from Long Point Region Conservation Authority. This acquisition was made possible thanks to The W. Garfield Weston Foundation.